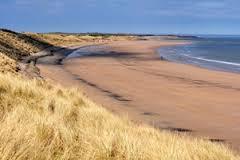 Come and join us on an end of season ride on Druridge Bay. 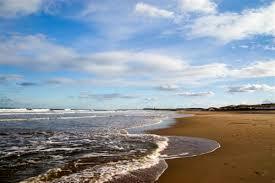 It will be an easy ride, mostly on the beach but also making use of local bridleways. This ride is different from most of our other rides and is a fun way to wind your horse down to the winter.